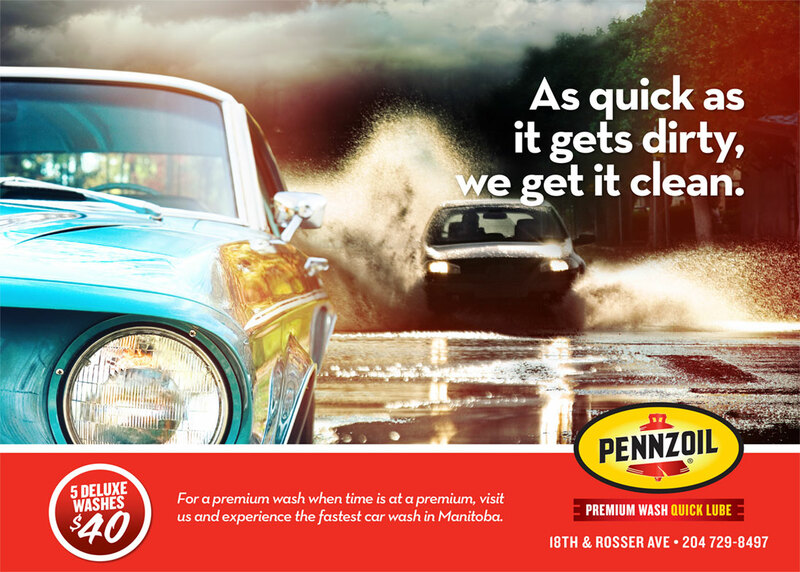 Pennzoil Premium Wash and Quick Lube may look like it was founded in the 50s, but don’t let the retro look fool you. 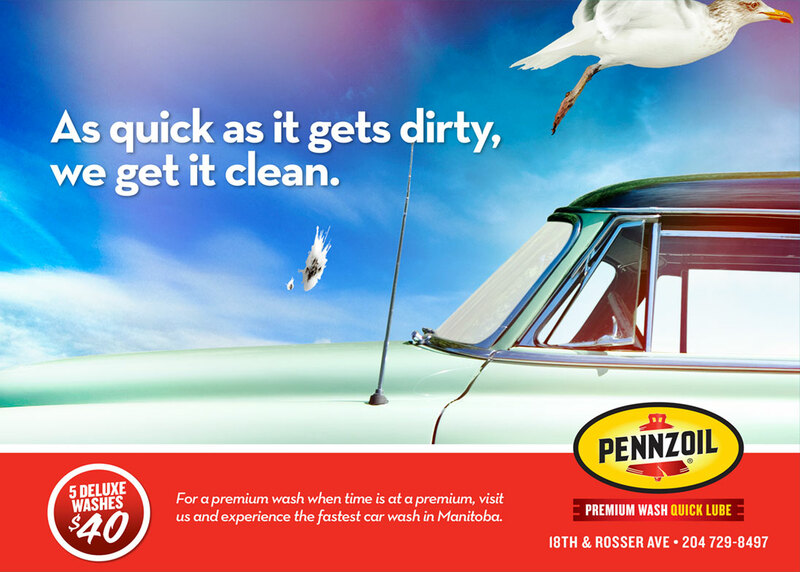 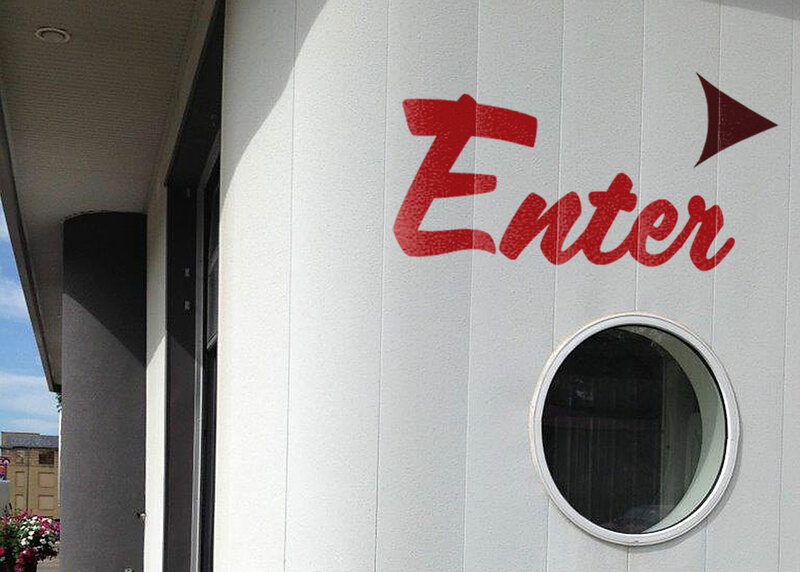 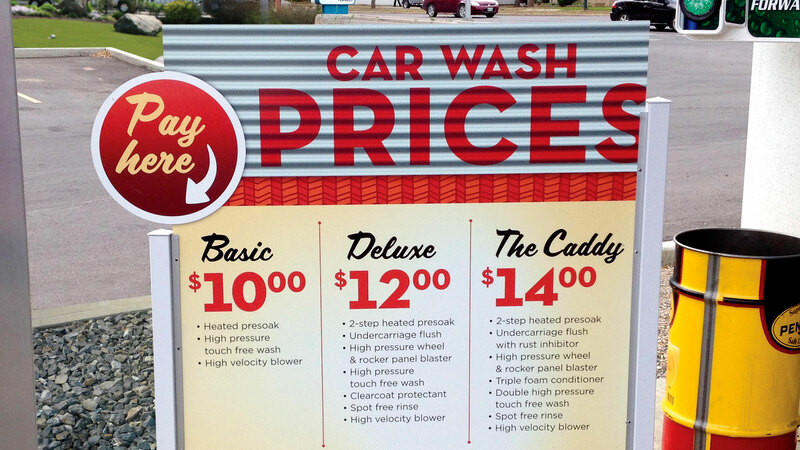 The building is newly constructed, energy efficient and has one of the fastest drive-through car washes in southwest Manitoba. 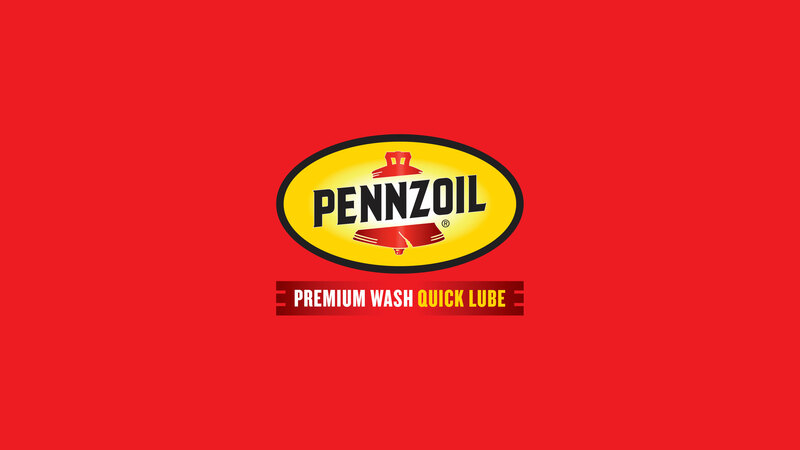 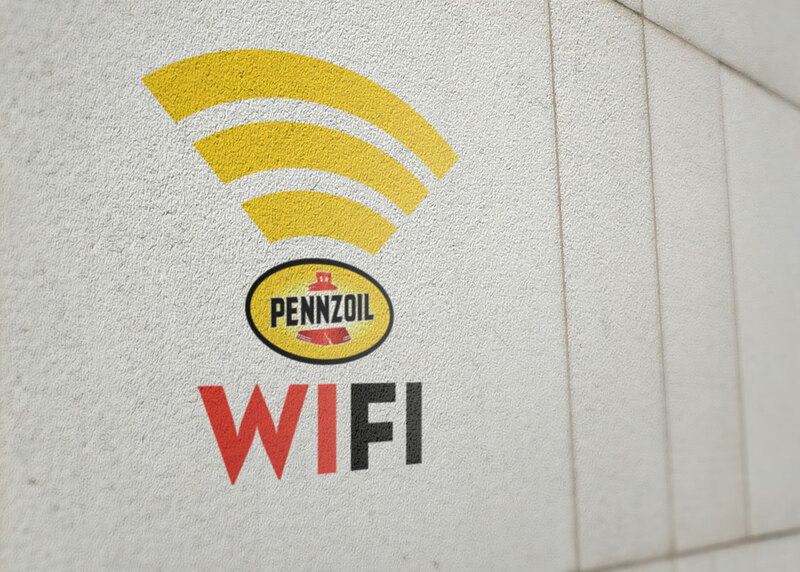 To complement the building, which opened in 2012, the independently owned Pennzoil location needed an entire identity that fused the feel of 1950s customer service with the latest in automotive care. 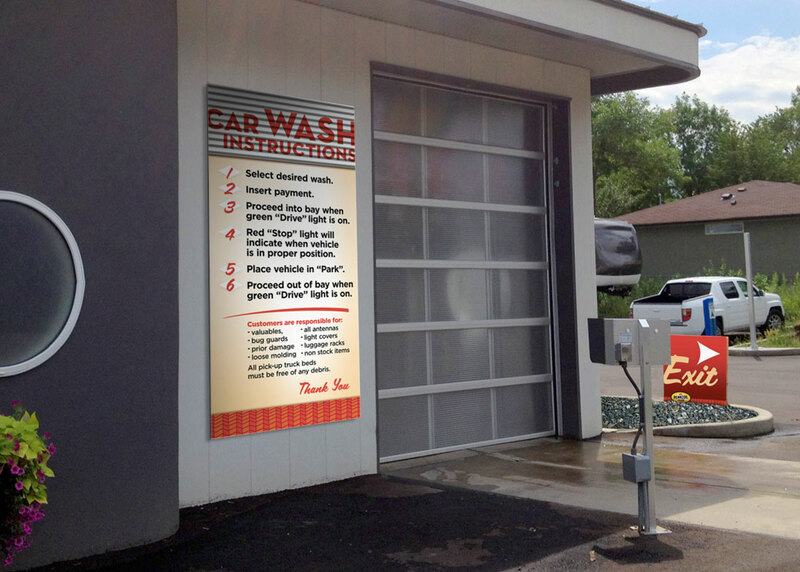 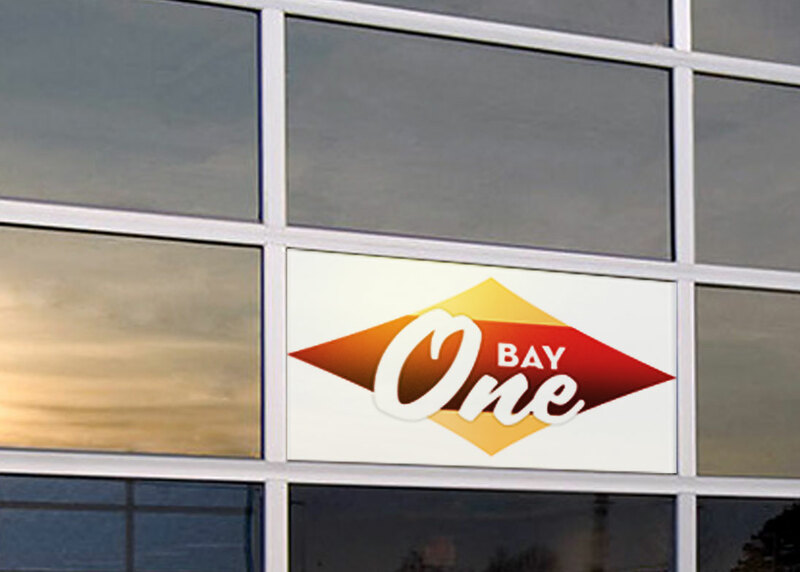 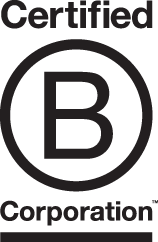 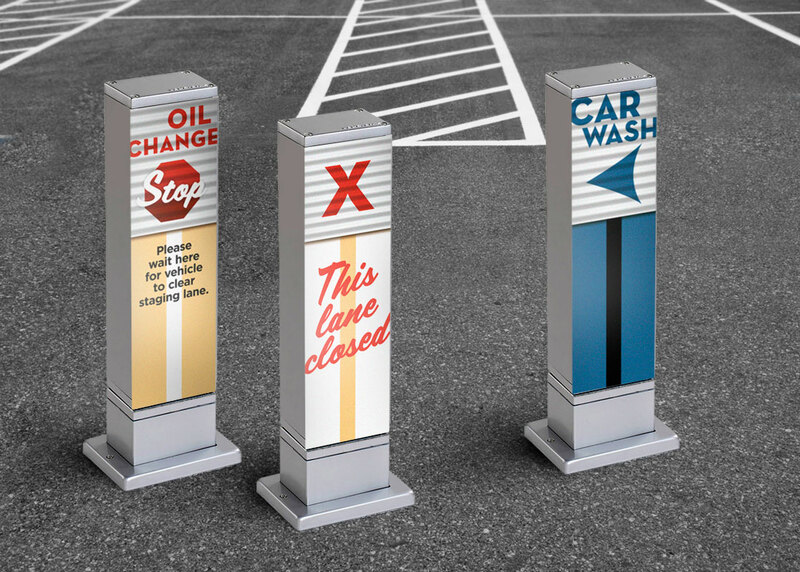 The brand created was expanded across all business touch points, including a new logo, ads and environmental signage.